Is your watch constantly stopping or losing time? Is it difficult to set or showing signs of moisture and condensation on the inside? Our mechanical movement overhaul is a great way to ensure that your watch is in great shape. 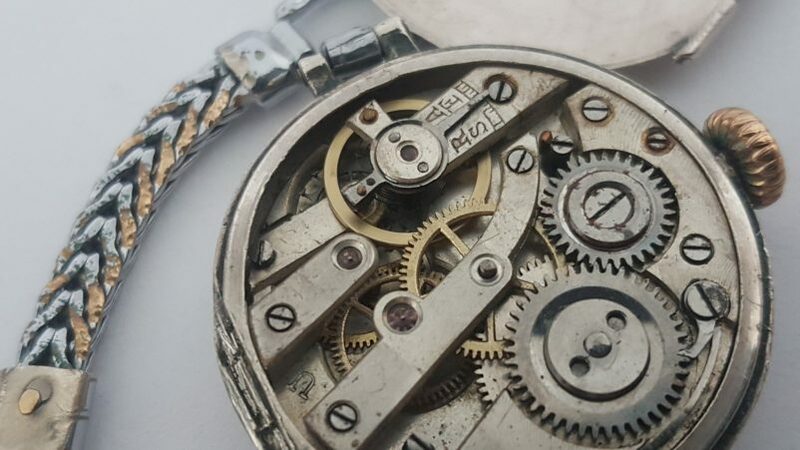 If you’re having issues with the mechanical movement of your watch, simply send it in so that we can replace and fix any faulty parts.